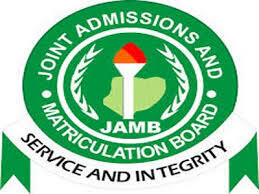 The Joint Admission and Matriculation Board (JAMB) has fixed a new date for the 2018 MOCK EXAMINATION. JAMB 2018 Mock Unified Tertiary Matriculation Examination will now hold on February 26, 2018. According to JAMB’s Head, Media and Information, Dr Fabian Benjamin, a total of 245,753 of the 1,652,795 candidates that registered for this year’s UTME are expected to write the test.